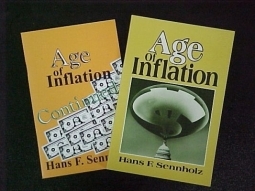 Age of Inflation is an enlightening and sobering analysis of the history and theory of inflation in the twentieth century. 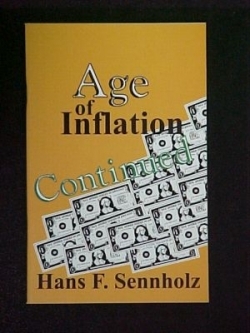 Written from the perspective of the Austrian School, the Book Recounts the German experience with inflation and price controls from World War I to the end of World War II. 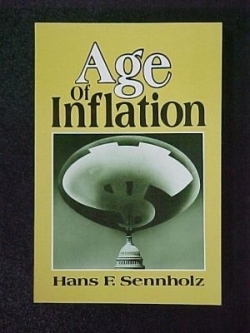 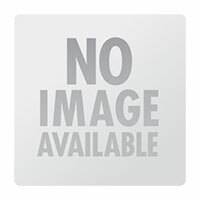 It deftly exposes the errors of the monetarists and their faith in political money, and examines the policies and consequences of the Federal Reserve System, offering recommendations for restoring a sound monetary system. 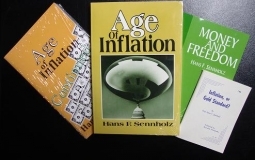 Age of Inflation, which is also available in Spanish (Tiempos De Inflación, Buenos Aires, Argentina), is an invaluable aid to students of economics who seek to understand one of the great evils of our time.